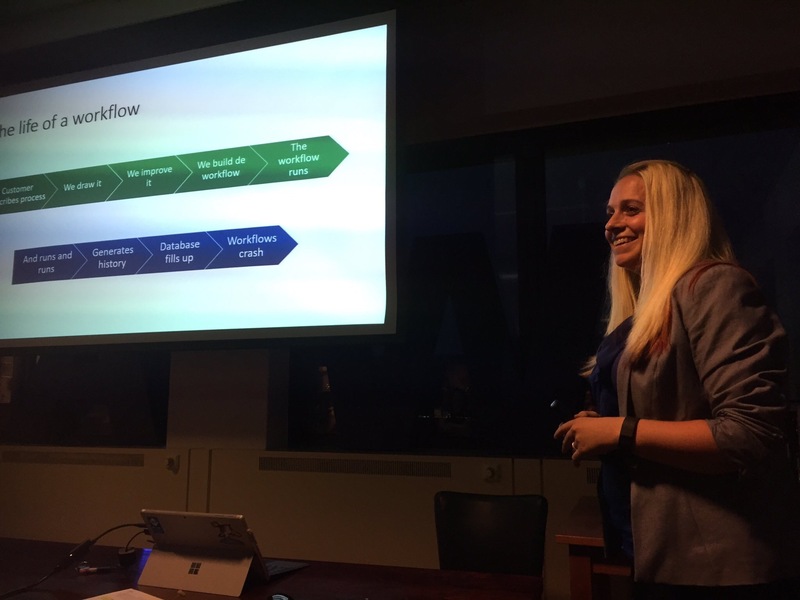 In september I gave my first community presentation at the DIWUG (dutch information worker user group). 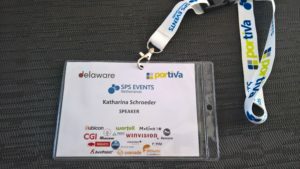 My presentation was about everything that happens behind the doors when your SharePoint workflows are successful, and run for years. (not one single long running instance, but just a lot of workflows). 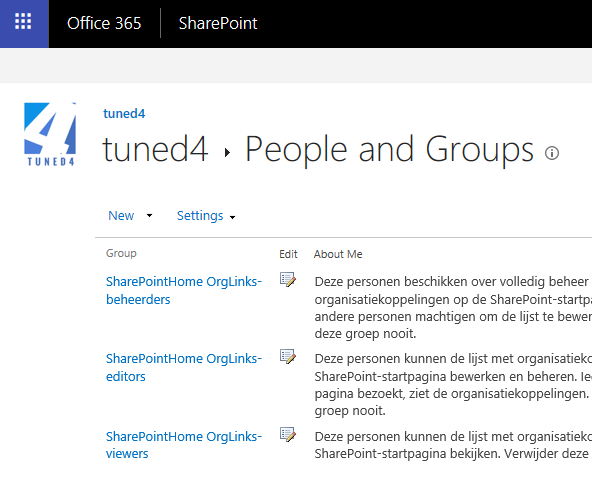 I recently did a project for a customer, who actually uses a Dutch SharePoint. 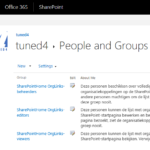 Since I didn’t know the Dutch words for all of the SharePoint functionalities, I really had to read where I was clicking. This made me find a -for me new- feature in the list of Site Collection Features: “Custom Site Collection Help”. 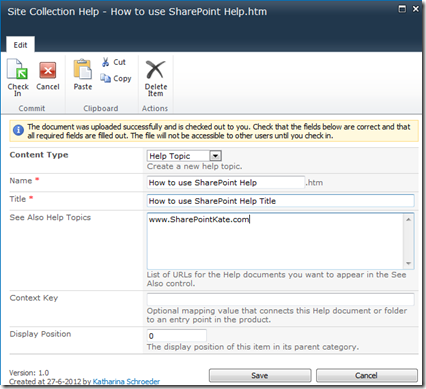 I didn’t know what it was supposed to do, so I did some research… and now I’m thinking to myself, how could I not have known about this earlier: this Feature creates a new Library at Site Collection level, which is used for creating you own Custom Help within the SharePoint Help System. 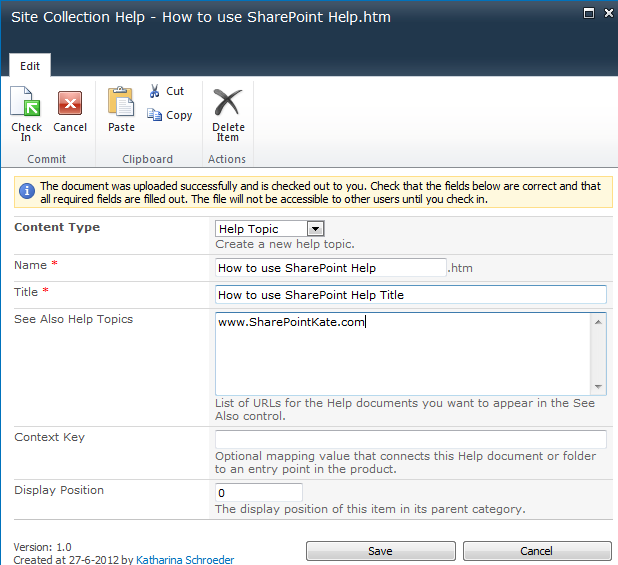 This was also the moment when I realized that I had never clicked the SharePoint Help Icon before. So I thought I take the time to figure out how the SharePoint Help works. In your Site Collection Settings -> Help Settings, you can select which of these Help Collections are available for users. Within each Help Collection, you have Help Categories. A Help Category has a language code assigned to it, so you can display the Help in the Language of the current user. 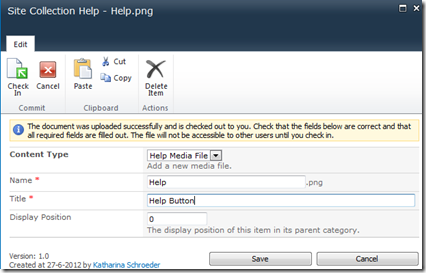 Within the Help Categories you have your Help Topics which are supported by Help Media Files. This is the same way that your Site Collection Help Library is structured. Help Collection -> Help Category -> Help Topic (with Help Media Files). A Help Collection has a Name, a Title, a Local ID and a Product (I will explain the Product later). 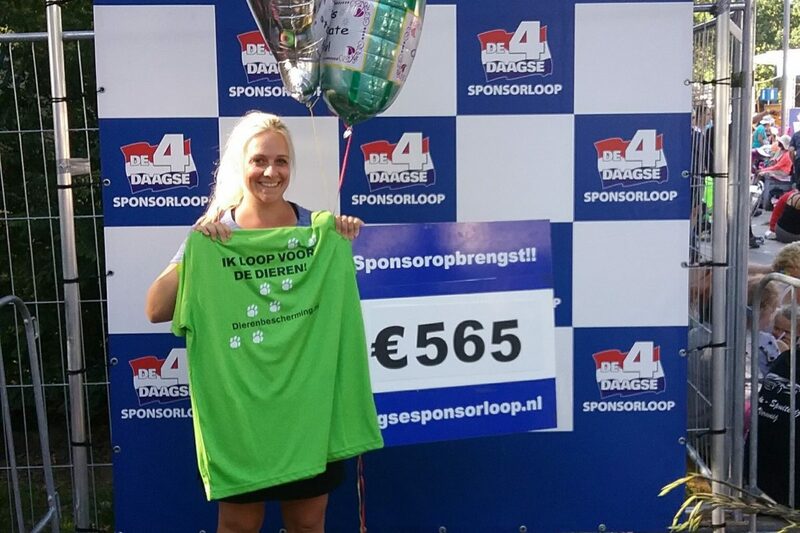 (2) Within our Help Collection we will create a Help Category. 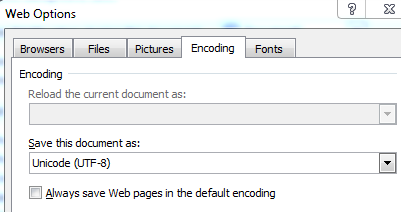 Now you can save your file as a Web Page (.htm; *.html). 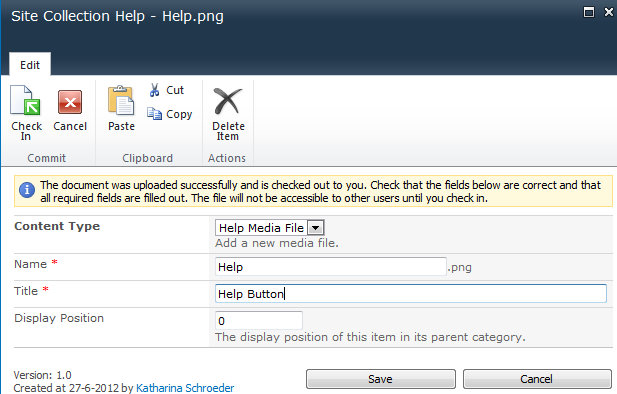 (5) Back in SharePoint you can upload the html file that you’ve just created as a new Help Topic into your Help Category. 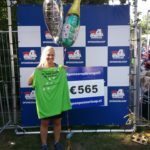 (6) The last step is the activation of the Help Collection. 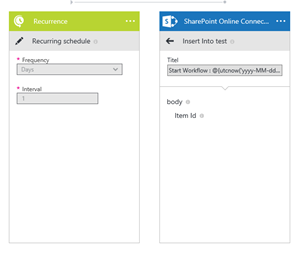 Therefor you have to go to Site Actions –> Site Settings –> Site Collection Administration –> Help Settings –> and select the checkbox for the Help Collection that you want to show. My Help Collection now appears in the Help System. 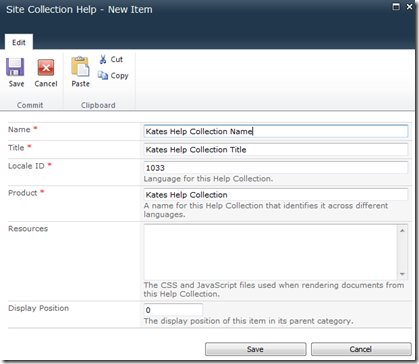 a click on the Help Collection brings my Help Category. a click on the Category brings the Help Topic. 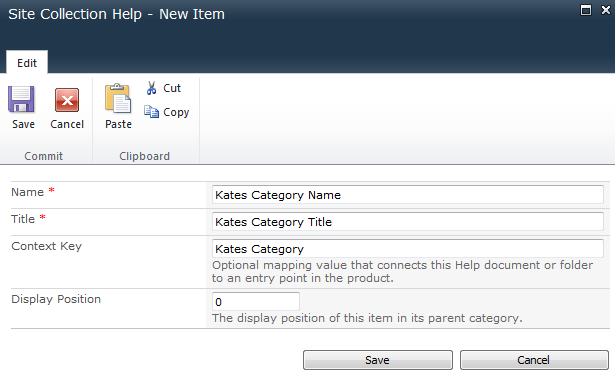 What I didn’t explain so far is that you can also connect a Help Collection to a Product and a Help Category or Topic to a Context within a Product. Combined you can influence which Help Category is opened by default depending where are user is in the system. The [Product] part of the key determines which Help Collection to show. The [ContextKey] part determines which Help Topic or Help Category within that Help Collection to point to. I think I’m going to use this functionality more often now… it is quite useful.